People in the Sri Lanka invariably remember a time in their youth when offering a tray of bulath wita (native terms for the betel chew) was the essence of urbanity, an act of courtesy and politeness in every house especially in the homes of the wealthy. A homeowner would never fail to offer betel to anyone who entered his house for to do so would be a serious breach of hospitality. On formal occasions, the ingredients of the quid would be served in precious metal trays or boxes offered by servants, daughters of the household or even the lady of the house herself. For travellers, a bag of betel may be more essential than food. 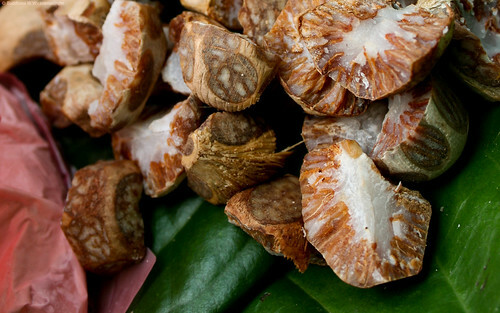 Chewing betel helps withstand hunger and exhaustion. Warriors too may need it to revive strength and for that added boost of courage. The offering of betel was an essential component of every rite of passage such as birth, courtship, betrothal and marriage, healing and finally death.